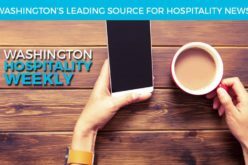 The hospitality industry in Washington state is improving. And local restaurants are finding ways to embrace big changes. 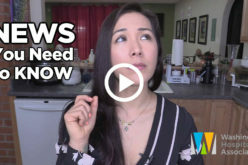 With the passage of the minimum wage increase in Seattle, many of the city’s restaurants are making significant changes to their business models that have garnered media attention. Now, restaurants are announcing another change. 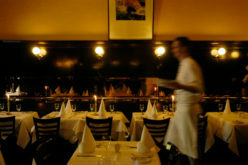 The Washington Restaurant Association supports raising the minimum wage statewide in a responsible manner. Local government leaders agree that it’s time to address this important issue in a thoughtful bipartisan manner at the state level. Currently, Washington state’s minimum wage is $9.47 per hour. Since 1998, it has increased annually, based on the national consumer price index. But in Seattle and SeaTac, the minimum wage is already higher. Voters just spoke on ballot proposals to increase wages in Spokane and Tacoma. As a result, Tacoma’s minimum wage will increase over time to $12 an hour. City governments realize that restaurants are vital to communities and local economies. When it comes to wages, restaurant owners, employees and customers are in a symbiotic relationship. Neighborhood restaurants are a pipeline of entry into the workforce, and protecting starting jobs is critical. Restaurants are also the new family dining room. Finding a solution that works for businesses, employees, and customers is key for the health of a city. Anton acknowledges the changes will not be simple and there will be many challenges in adapting to a statewide solution for increasing the minimum wage.